A unique and passionate adventure is waiting for you at the deepest and wildest gorge of Europe! 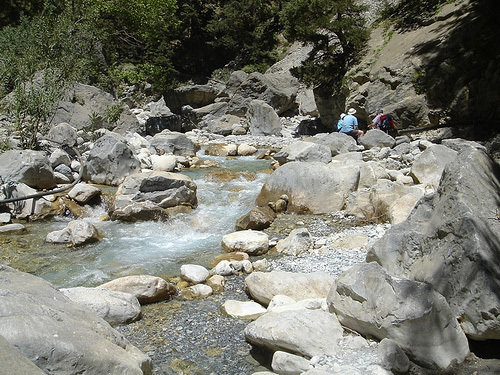 The gorge starts at Xiloskalo (1277 m altitude). First we take the stairways, after a footpath well marked and will cross the old ruined village of Samaria. 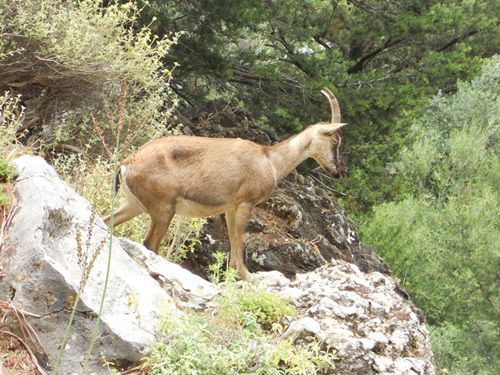 The fauna and flora are very rich and with a little chance, we can see the famous Kri-Kri (savage goat descending by Minoan goat). 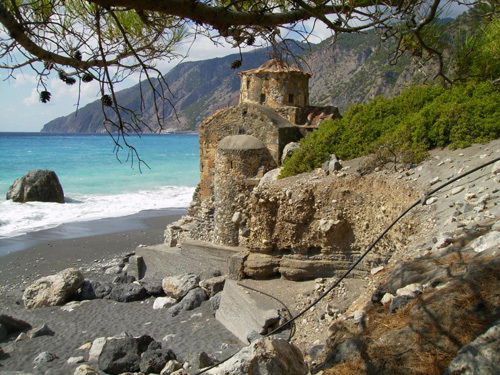 We need about 6 hours to cross the gorge (18 km march) and the walk finishes in the small village of Agia Roumeli, on the Libyan See, where you can take a bath have lunch in the taverns. Attention: Very firm tennis or hiking shoes needed and a very good physical form is necessary! Don’t forget your sun cream, a hat and a bottle of water.